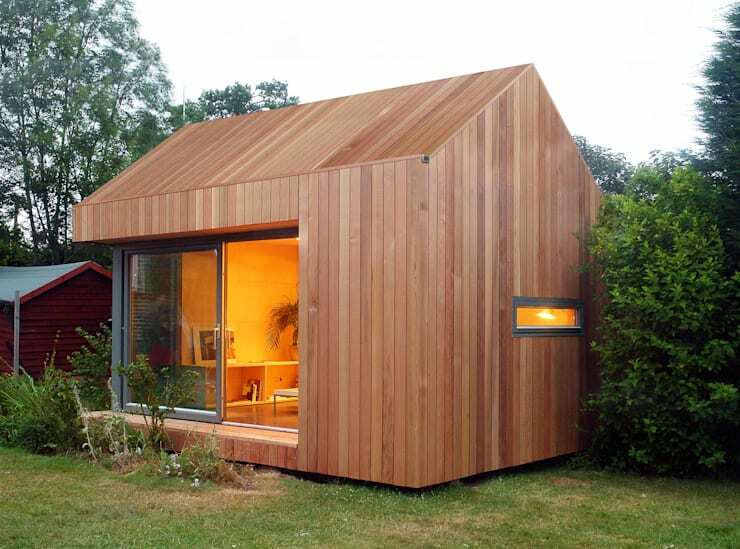 Lately, we've been seeing a lot of super cute little wooden homes with some seriously good environmental credentials. 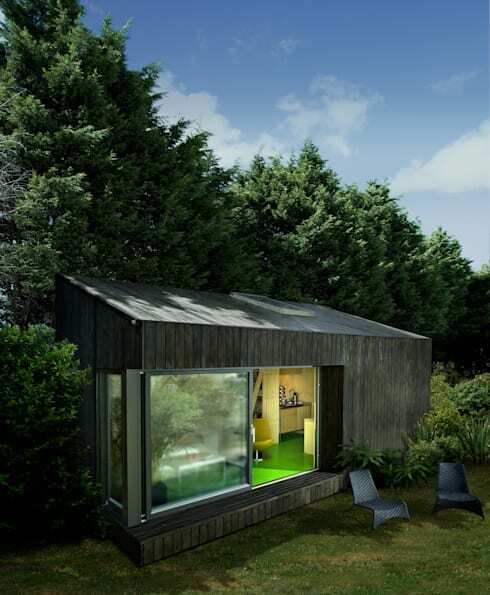 So we thought it was time to explore the possibilities of building a modular home with the help of some eco designers. 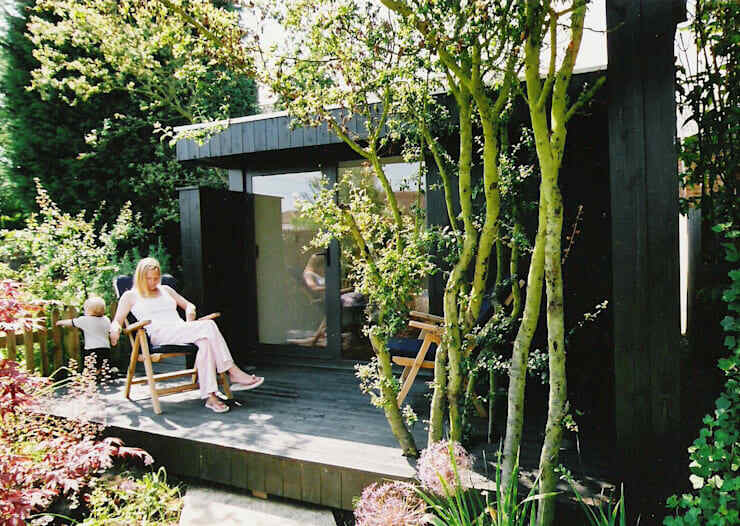 The company who will help us out is called Eco Space, and it provides literally thousands of housing options for those looking for the perfect little wooden home. For most of us, the first issue to consider is the budget. As everyone knows, building costs can easily escalate when building on-site. 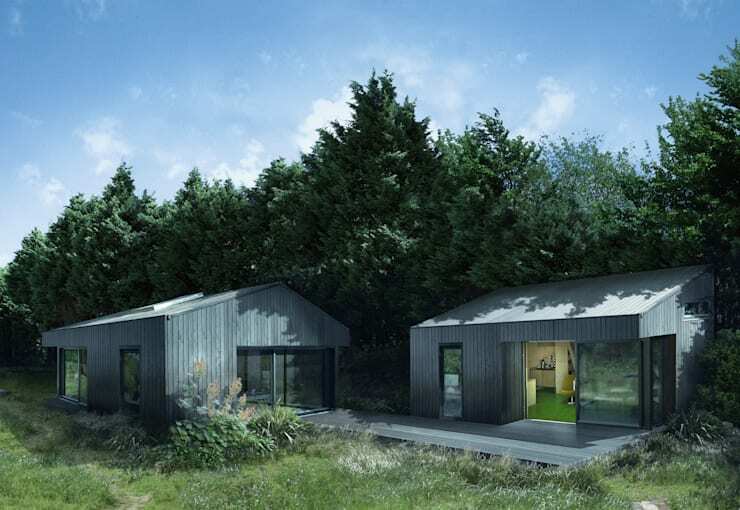 But with Eco Space, the all the elements are prefabricated off-site so the building process is easy to predict. That means that you can proceed with a fixed price option and spend that extra energy focusing on creating the perfect dwelling. So let's check out a few of their designs. We bet you'll love them! The homes are mainly constructed and finished in timber. This means that each home displays the imperfections in the grain, and the warm tones of wood that give even the simplest and most unadorned little home a sense of natural luxury. It is also important to note that the timber is sustainably sourced. This means that the trees are responsibly harvested so when one tree is cut down, another is planted in its place. It can be heartbreaking to learn that you need to cut down trees or damage the natural beauty of your building site to prepare for construction. But with these homes, the foundation systems are designed to avoid this problem. The eco space is built to rest on adjustable steel bases attached to prefabricated reinforced concrete within a compact sub base. This all means that you don't need to upend the garden in order to create your home. Perhaps you could even have a little cabin with a beautiful forest backdrop like this. It's easy to get caught up the possibilities and let your home design grow larger than planned. But the simplest way to keep your home budget-friendly (and environmentally efficient) is by choosing a compact design. 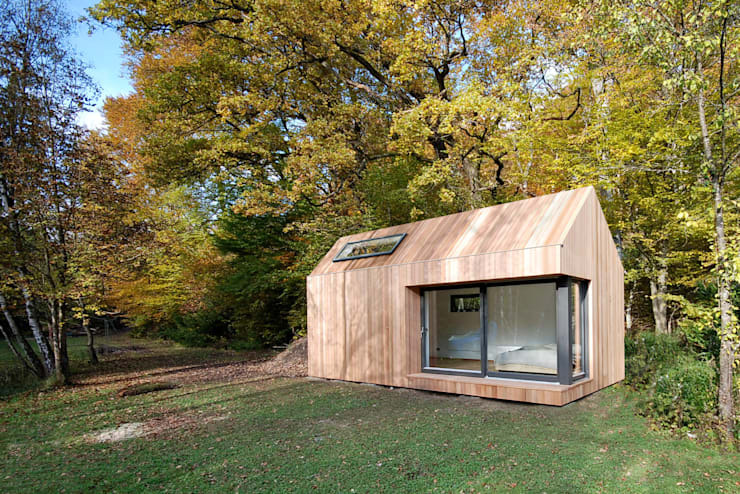 The good thing about modular home designs is that they can easily be extended at a later date. All you need to do is stack them up or set up the extra units side by side. The company also provides thousands of designs so you could even build extra levels too. One increasingly common approach is to build several small dwellings fairly close to one another. 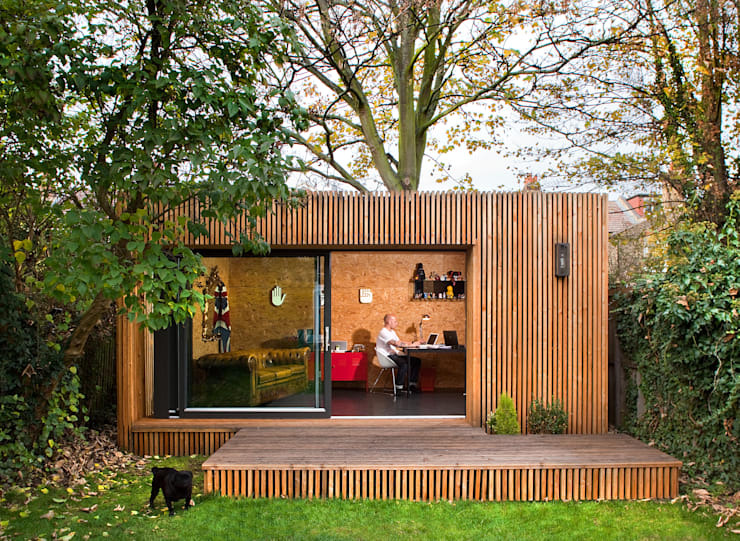 This means that the outdoor space between the buildings becomes a natural extension of the home. It provides a whole lot of extra living space without incurring the costs of extra building. This works particularly well in warm climates. Construction costs may demand your attention at the beginning of the process, but they are really just a temporary part of the financial equation. Running costs are also important. With an eco-home you will have the advantage of an incredibly well insulated home. It will also have good passive heating and cooling elements so you can take advantage of the natural elements. Windows are also double-glazed for better climate control. Finally, the company has lots of options for integrating renewable energy. A house isn't a home without an individual touch and there are lots of options for customising your home. But even if you don't want to change things too much, the natural timbers will always give your home a homely, unique touch anyway. Alpine larch is recommended for the exterior and the designers recommend finishing the plasterboard walls with plywood for its warmth and insulation. But there are also lots of ways to integrate a range of colours and textures. There are also possibilities for incorporating parquet floors if preferred. Whatever you choose, it has to be yours! For more architectural inspiration, take a look at: A modest and simple home for relaxed family life. Did you find any of these homes as lovely as we do?